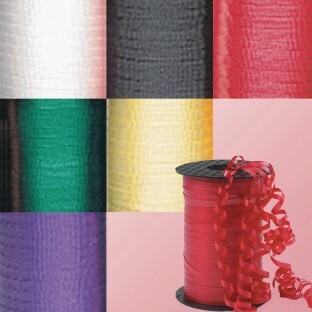 Great for gift wrapping, balloons, and more! 500 yards of beautiful 3/16" ribbon. 6 assorted spools.